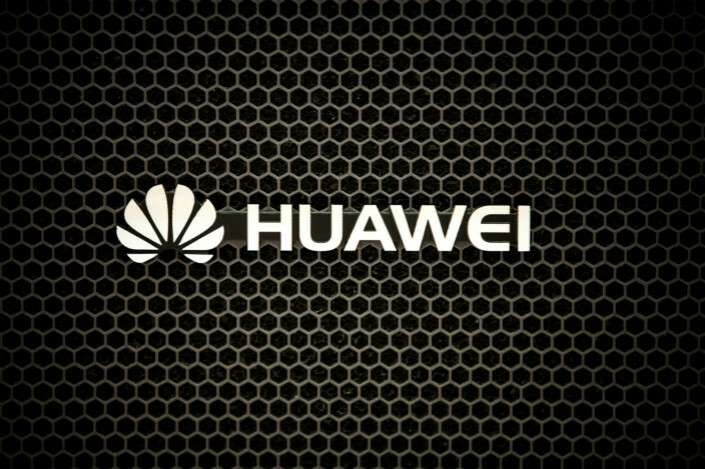 (Bloomberg) — New Zealand has followed Australia in banning China’s Huawei Technologies Co. from supplying fifth-generation (5G) wireless equipment to the nation’s telecommunications operators, citing national security concerns. 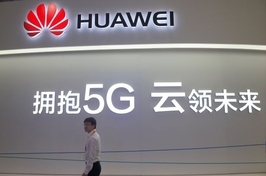 News of the ban came via Spark New Zealand, which said Wednesday its intention to use Huawei 5G equipment had been blocked by the Government Communications Security Bureau. The GCSB told Spark that, if implemented, its plan would “raise significant national security risks,” the company said in a statement to the stock exchange. The GCSB confirmed the ban in a separate statement. New Zealand’s move comes after Australia in August blocked Huawei as well as ZTE Corp. from supplying 5G equipment to its telecommunications operators. The Chinese companies have come under increased scrutiny in the U.S. over fears their equipment could be used for spying. 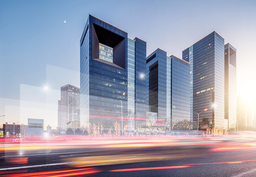 Huawei said it’s looking into the situation and that the company has signed more than 20 commercial 5G contracts around the world. However, the U.S. is contacting key allies including Germany, Italy and Japan, to get them to persuade companies in their countries to avoid using equipment from Huawei, the Wall Street Journal reported last week. Spark said it is confident that New Zealand’s decision will not affect its plans to launch a 5G network by July 1, 2020.